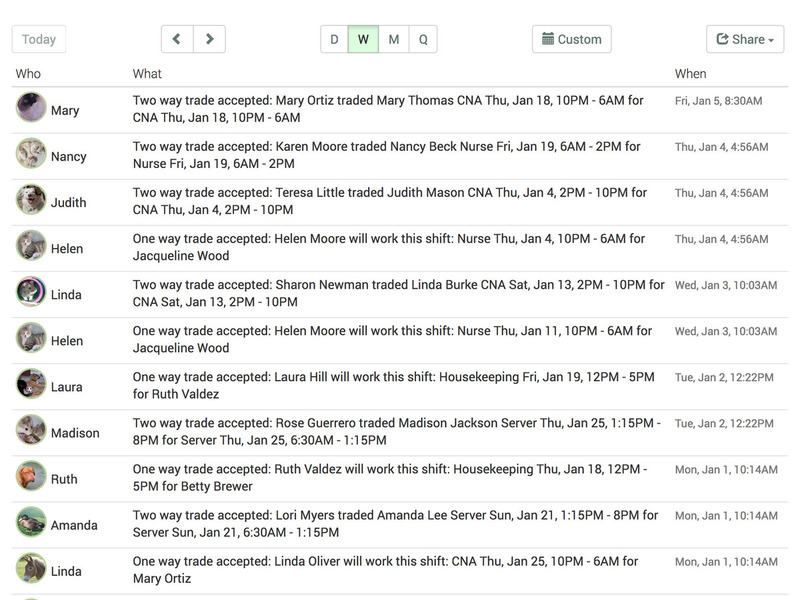 Access up-to-the-minute reports for labor costs, shift coverage, and logged hours. 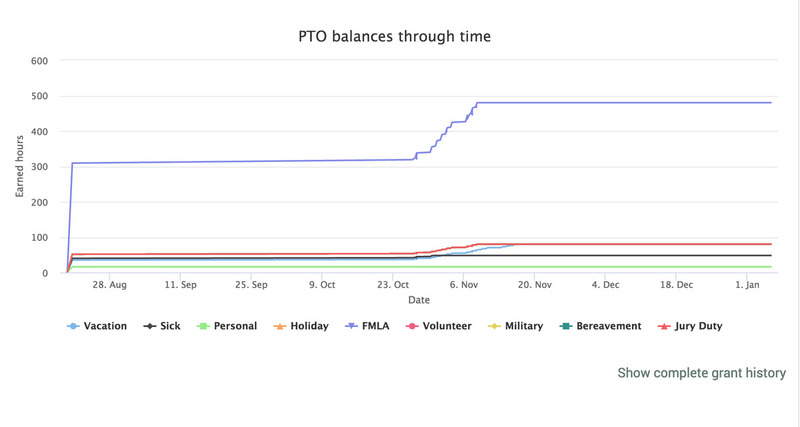 You can see who is clocked in, who’s late, and who’s working extra time. We’ll email you a daily report showing labor utilization for the current week, the day's schedule, work anniversaries, and birthdays. Plus, reports with your logo can be downloaded as PDFs and emailed to outside colleagues. Labor laws change regularly. We keep up with state rules so you don’t have to. We track and enforce proper overtime and breaks, and make sure only employees qualified and trained to work a position are assigned to shifts for that job. If your state requires a certain number of employees per shift, we can ensure enough people are scheduled.Otherwise, managers will be notified in advance of short staffing. We are developing a way to translate union labor contractual obligations into scheduling and trading rules so please get in touch at help@getcooperation.com if that would help you! 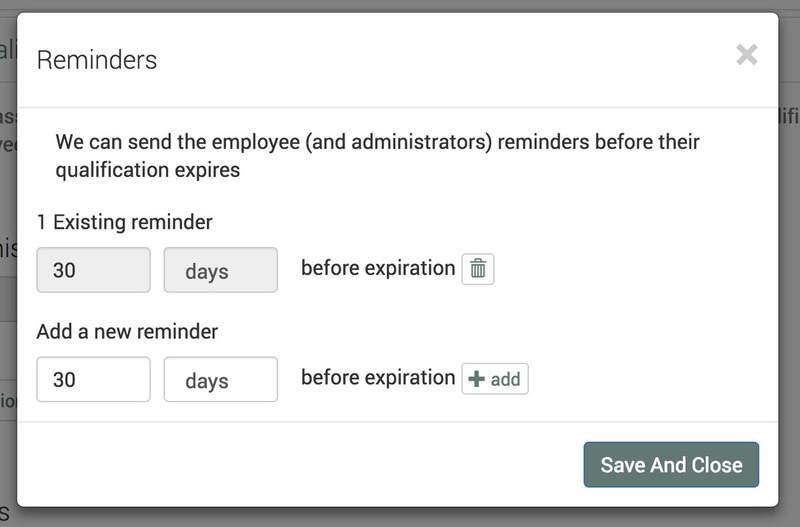 Using the Cooperation dashboard, employees can trade shifts with other qualified coworkers. That way, they can get time off without losing hours or wages and without having to go through a manager. Everyone saves time and money. Plus, we’ve configured Cooperation to make repeated, regular assignments so employees can better plan and manage their lives outside of work. Predictability that benefits your employees in turn benefits you. When you have a large staff or a schedule with multiple moving parts, it’s easy to lose track of your employees’ hours. Overtime expenses can rack up quickly. Cooperation helps cut those costs by preventing employees from working beyond the limits set by management. 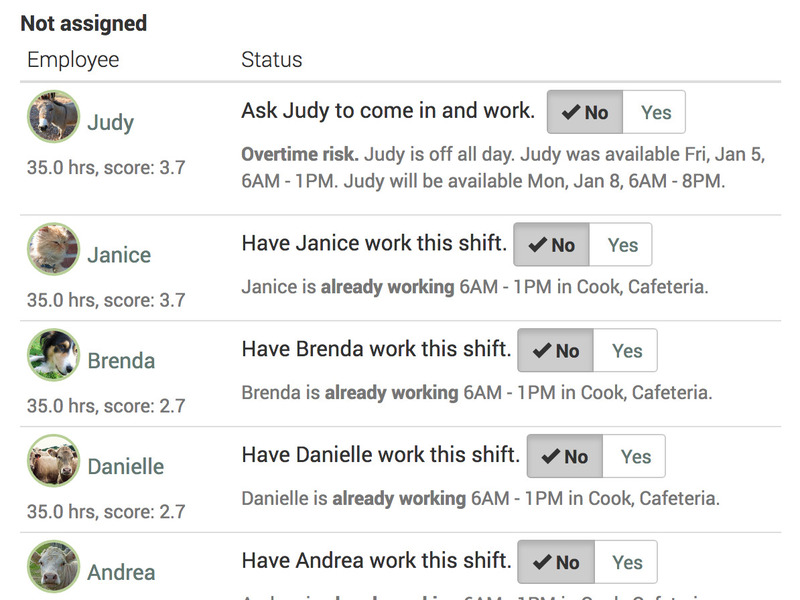 Of course a manager can choose to override those limits or ask someone to work overtime, but they’ll know when they’re doing it.Every manual scheduling decision is made on a screen where the manager can see each qualified and trained employee's scheduled hours.